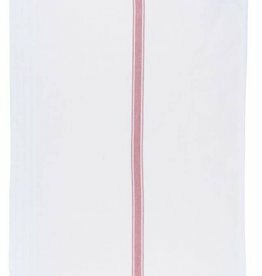 There's certainly no shortage of dish towel here, with sets of three jumbo towels. 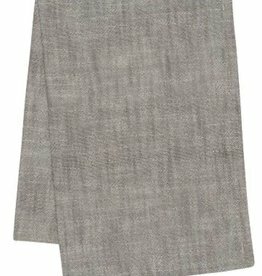 These impressive extra-large linens are ready to tackle any kitchen quest. 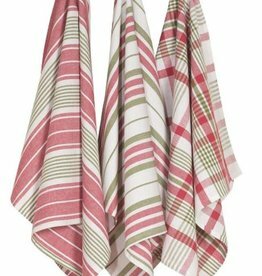 Kitchen towels are a must have accessory for any home chef. 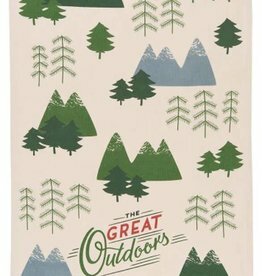 This 100% cotton dish towel is super soft, absorbent, durable and stylish.